So, apparently I’m a Book Doctor this weekend. And even get a prescription pad! What craic! As part of the International Literature Festival, a “clinic” is being set up across various Dublin book stores. 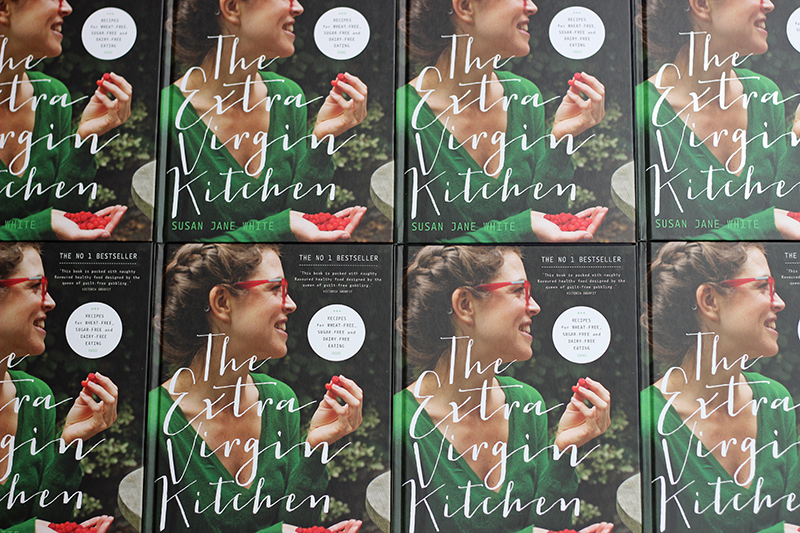 I will be taking the pulse of your reading habits, and prescribing you a brand new book. Other Book Doctors include Ryan Tubridy, John Banville and Paul Howard (aka Ross O’Carroll-Kelly). You can book here, with all proceeds going to the extraordinary charity ALONE. 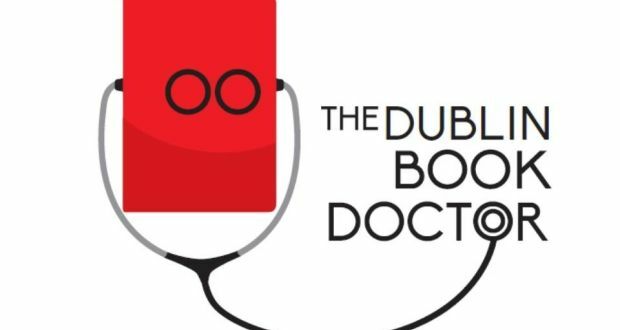 There are only 20 places available for each Book Doctor, with a suggested donation of €5 per ticket. If you can’t join us at The International Book Festival, but would like to make a donation to ALONE, I’d be whoppingly pleased to send you to this page here.